Your medical office is packed with equipment worth thousands of dollars or more as well as patient files, so it's essential to choose a medical office moving company in Northern California that's qualified to handle your relocation. Valley Relocation has been in business since 1985 and has moved numerous medical offices and large hospitals in that time. 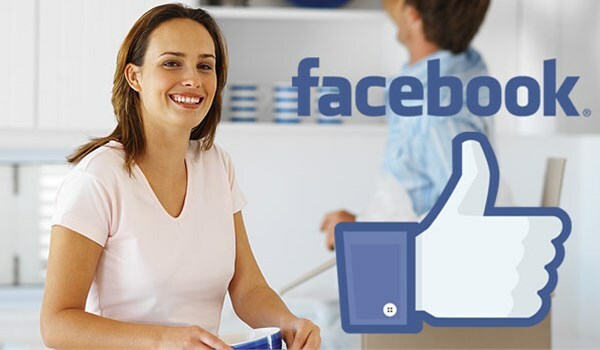 Our Northern California medical office movers are dedicated to seamless service and total customer satisfaction. No matter what the challenges of your project are, our professionals will exceed your expectations. Our Northern California medical office moving company has access to advanced equipment and a worldwide network of support. No medical move is too complex or long distance for us to handle. Valley Relocation is a leading agent for CRST Specialized Transportation Inc. (CRST), an affiliation that gives us unparalleled capabilities for business moving and storage. At Valley Relocation, we strive to be the leading solutions provider for every customer we serve. Read on to learn more about our medical office movers in Northern California! Don't delay any longer, and contact Valley Relocation today with your every medical moving need! Call now to speak with a moving specialist, or fill out our online quote form to receive a no-obligation estimate.